Before our son was born I used to wear all sorts of jewellery, especially necklaces and earrings, but I learnt very quickly that little hands do love to grab and especially necklaces. So jewellery soon became a 'night out' accessory, but one piece of jewellery that does work - stud earrings. 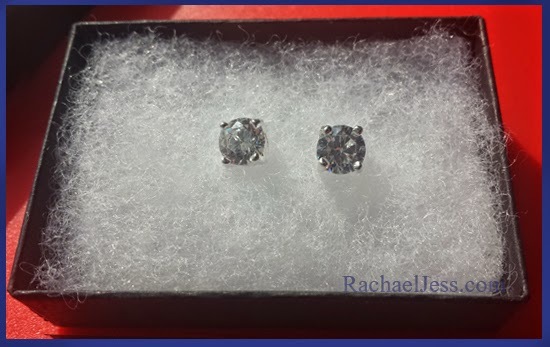 Orion Creation has some beautiful sterling silver cubic zirconia studs selling on Amazon and they are beautiful! 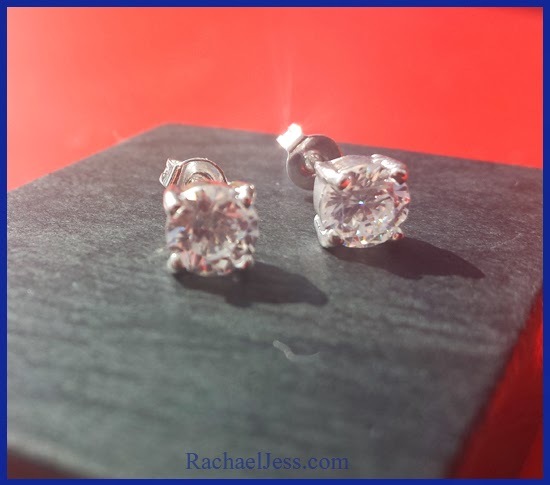 These studs are 6mm and, therefore, make a good size and shine beautifully when caught by the light. For me, these are the perfect gift, especially when limited with what jewellery to wear during the day with little ones around. The earrings are a good size, shine in the light and for less than £10, these would make a perfect gift. They come in a plain little gift box which serves its purpose but for that little extra appeal you may want to pick up a pretty little gift box, you can get such ones from places like Clinton Cards. I did find that photos do not do these beautiful earrings justice, but I did try to capture them in the best light, to try and show their shine off. As I mentioned above, these earrings can be purchased via Amazon from Orion Creations. I'm torn between the Better Call Saul key-ring and the beautiful Dr Who glass cabochon pendant, saying that, I can see my boy wanting to wear the necklace so Key-Ring it is then. 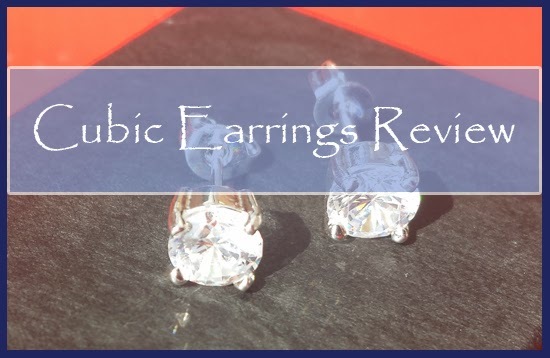 I received a pair of Cubic earrings from Vision Creations for the purpose of this review. All words and opinions are my own. I had to cut right back on wearing jewellery since having kids so can relate to this a lot. These studs look great. I love that TARDIS pendant too! Oh the Dr Who necklaces are lovely aren't they.